WeSense Motion took part in the 6th Annual Israel Defense Forces Unmanned Aerial Vehicles Conference on November 9, 2017 at the Avenue Events Center in Airport City. 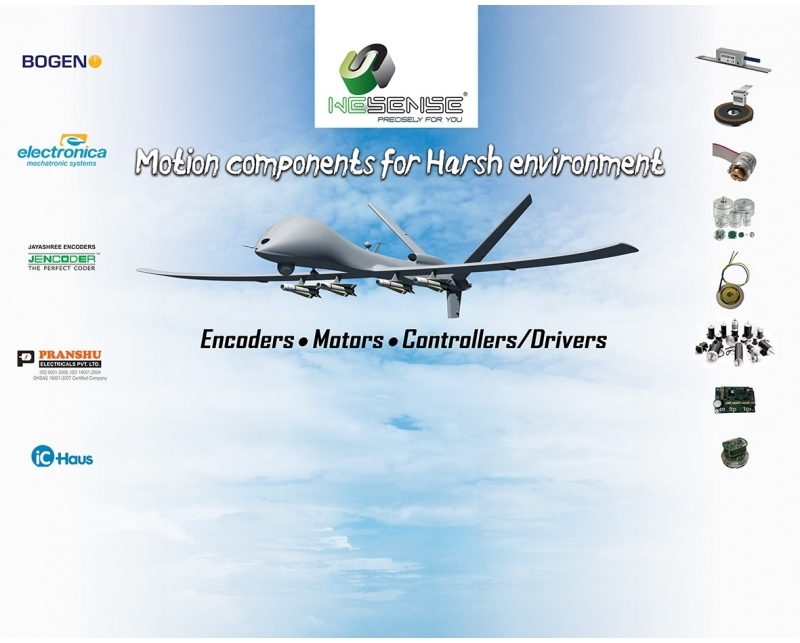 We have presented our new range of On Axis magnetic encoders, an innovative miniature optical encoder and brush/less motors, all manufactured in India by highly professional companies, which were audited and qualified by our defence customers. We were pleased to host you in our booth and present the unique offering we have.